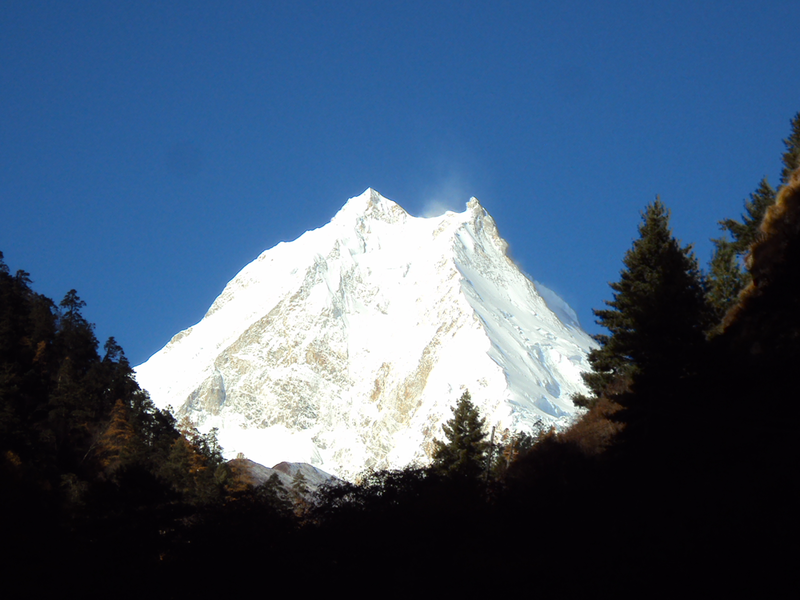 Tsum Valley Manaslu Trek is a unique adventurous trekking route around Manaslu. 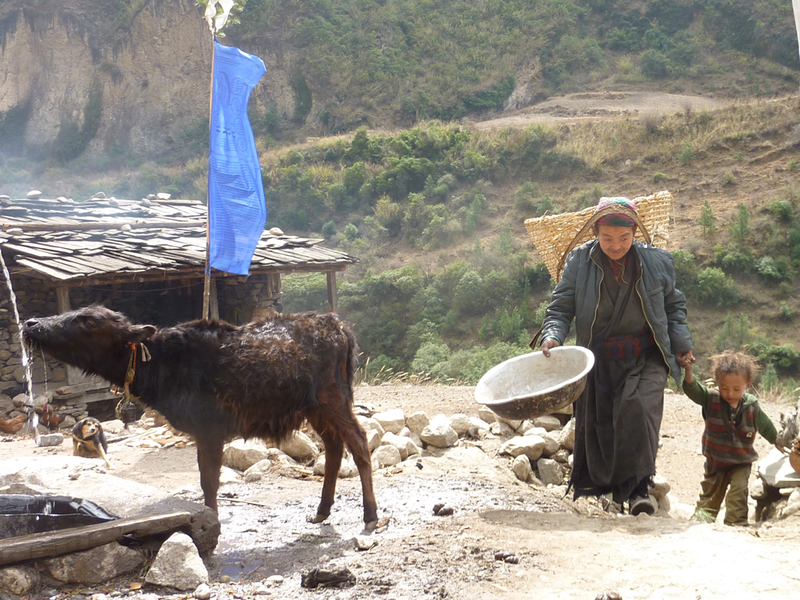 Tsum Valley trekking is also known as the Hidden Valley trek, a land of living museum with mainly Tibetan inhabitants. Tsum is derived from the Tibetan words “Tsombo” means vivid. 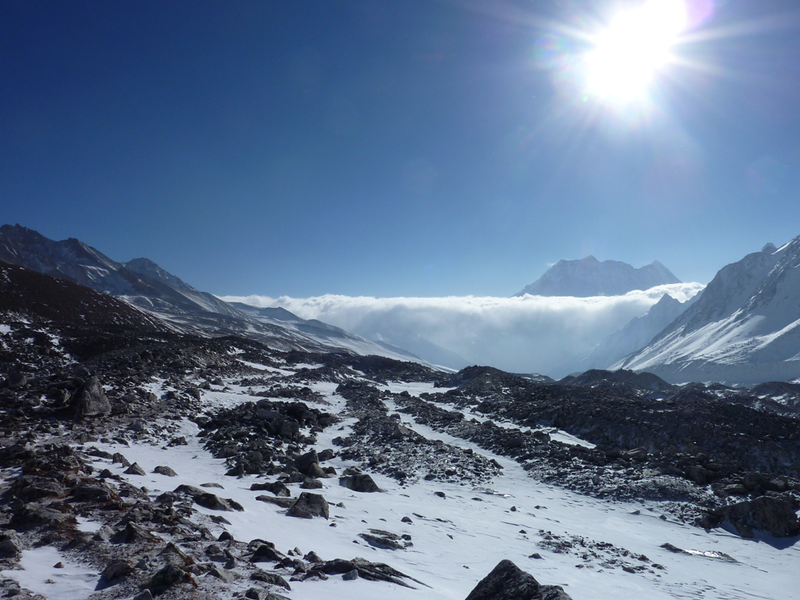 Tsum valley lies on the northern part of Manaslu treks. 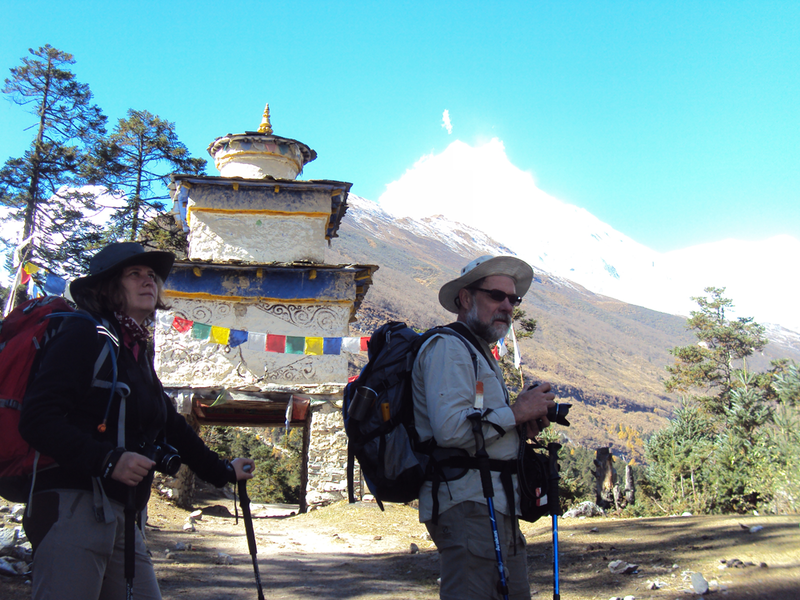 Tsum Valley Manaslu Trek is a delightful journey that let you walk along the Nepal-Tibet border enjoying the culturally divine highlands settlements and appreciating the artistic monasteries built in those calm and peaceful environments. 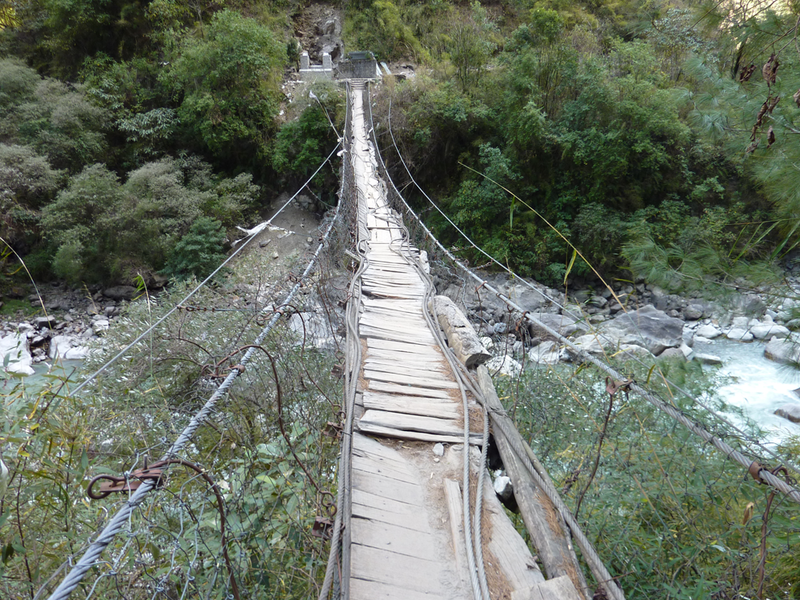 The Tsum valley trekking trail crosses numerous ridges and villages as it rises to Philim. 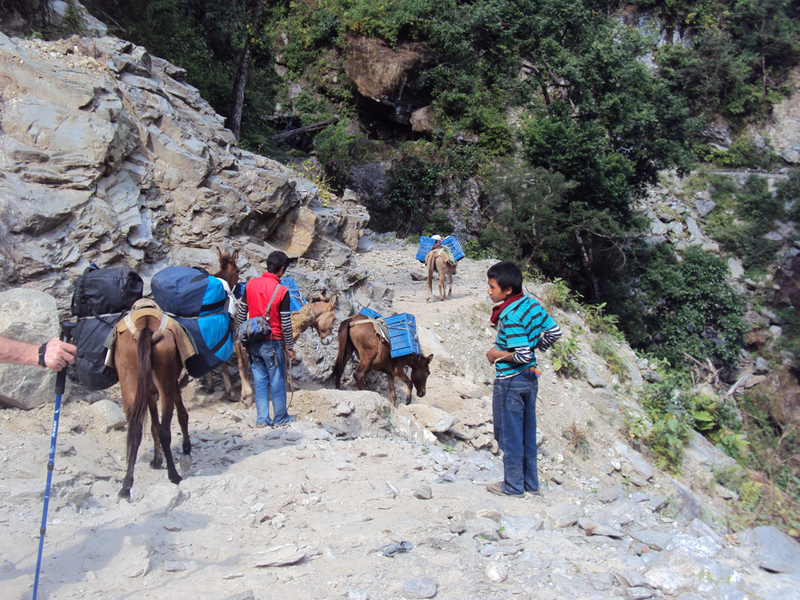 Manaslu Tsum valley trekking begins at Arughat Bazaar Gorkha after 6-7 hours drive from Kathmandu. 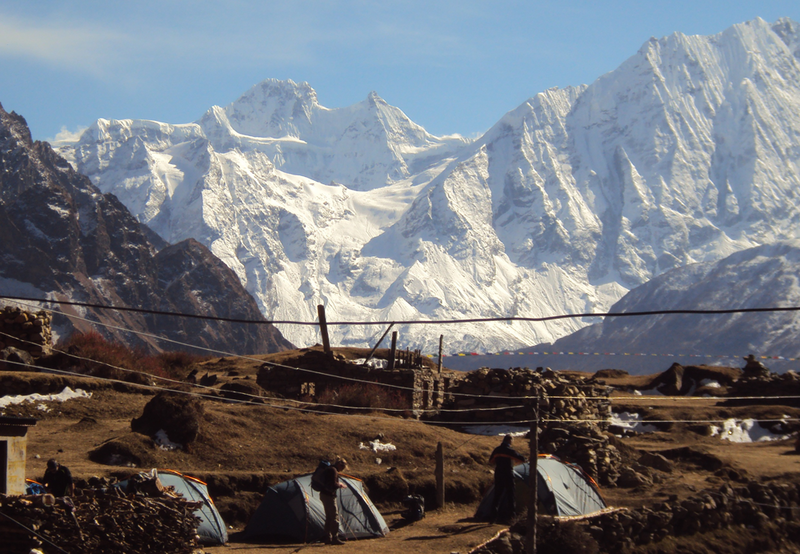 Normally camping / tented trekking is more suitable and comfortable for Tsum valley trekking but now a days tea house / lodge trekking can be done in this area. The dense forests in the region can be a home to many rare and endangered animals and the region is completely banned for hunting, fishing and animal slaughtering. 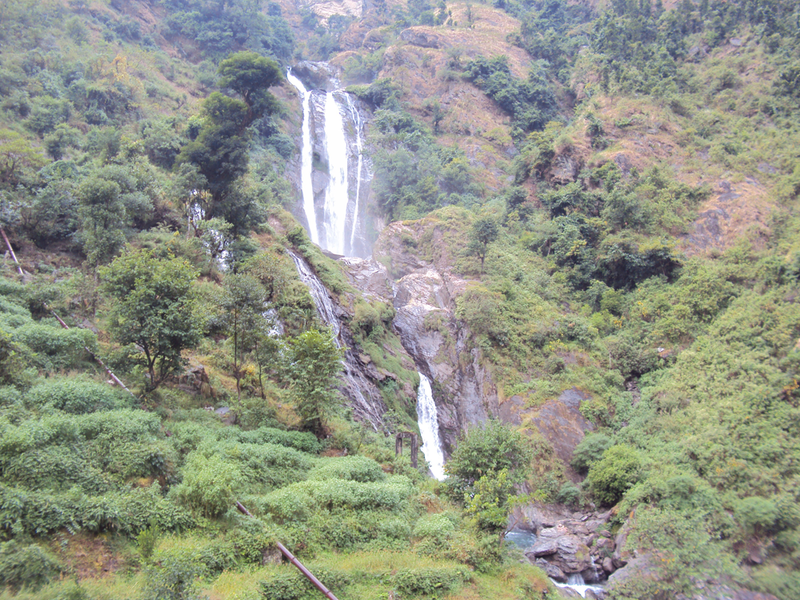 Tsum valley has its distinct and natural treasures of clear streams, teeming vegetation, mountains, cascading waterfalls, along with natural hot springs and ancient residue of natural scene and prettiness. 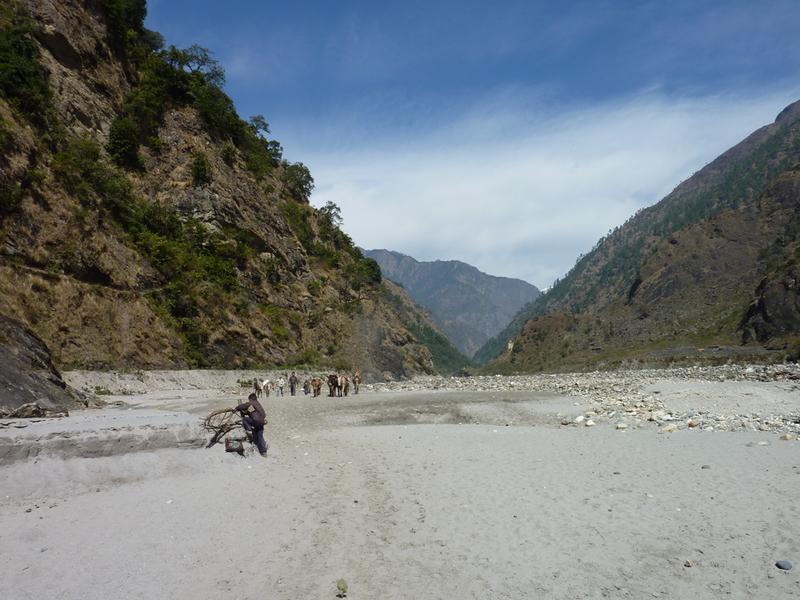 The valley is lies between the Baudha Himal, Himal Chuli to the west, Sringi Himal to the north and Ganesh Himal to the south. 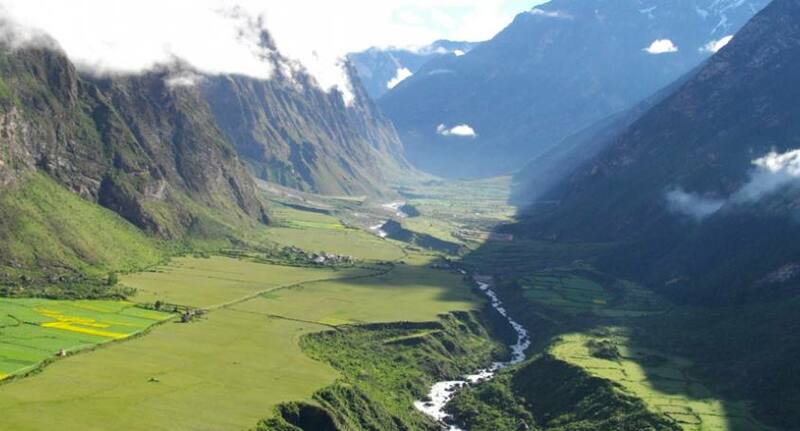 Tsum Valley enrich in ancient art, culture and religion. We could be able to observe the friendly people, their warm hospitality, lifestyle, tradition as well as their language. Where the local people are origin from the Tibet, they speak their unique language which is similar to Tibetan language. Buddhism is the main religion that is practiced by the people and they celebrate festival; Lhosar, Dhacyhang, Saka Dawa, Fanning etc. 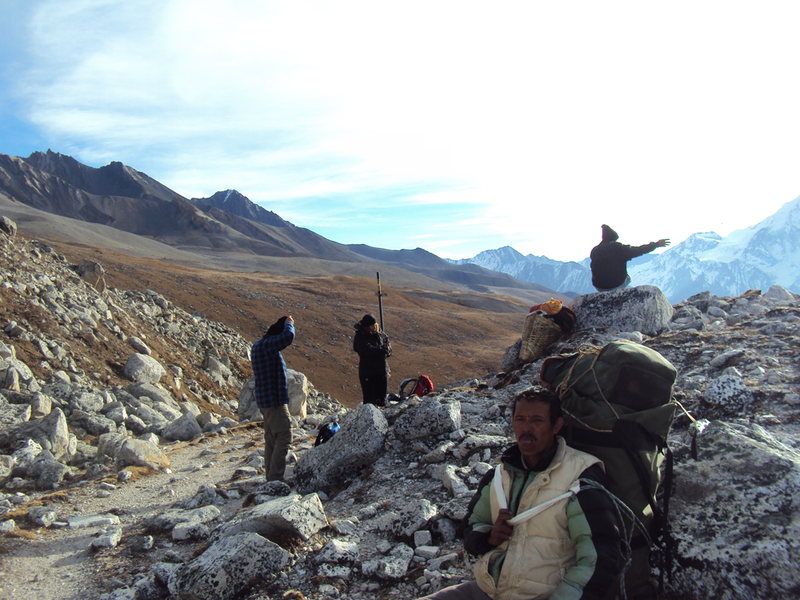 Day 07: Lokpa – Chunling 2363m. 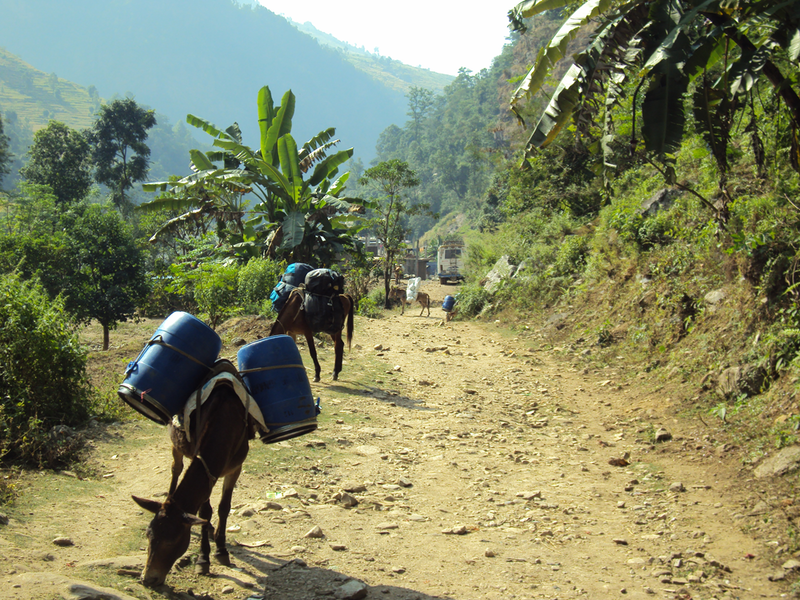 Day 08: Chunling – Chhekampar 3010m. 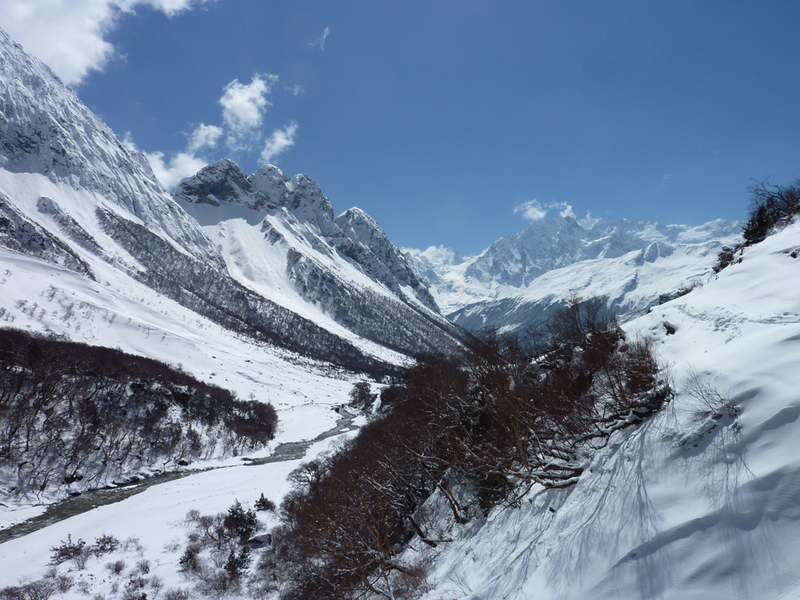 Day 09: Chhekampar – Nele 3365m. Day 10: Nele – Mu Gompa 3700 m.
Day 11: mu Gompa – Rachen Gompa 3240 m.
Day 12: Rachen Gompa – Dumje 2440m. Day 13: Dumje – Langdang Gompa 3200 m.
Day 14: Lang dang Gompa – Ripchet 2468m. Day 15: Ripchet – Dovan 1070 m.